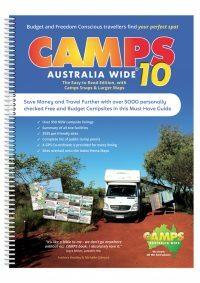 In addition to the traditional A4 size edition, the team at Camps Australia Wide produce an Easier to Read, 500-page, B4 edition. This book includes “Camps Snaps”; photos on each page next to campsite information allowing travellers to preview sites and thus assist them with itinerary planning. 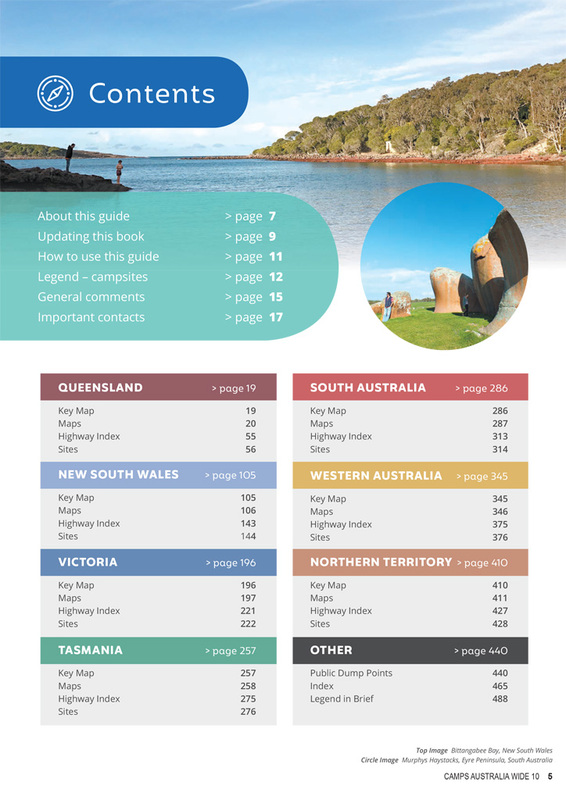 The Easier to Read B4 version of Camps Australia Wide 10th Edition includes the latest Hema Maps. The hard cover has been replaced with a cover similar to the A4 version with a fold out flap of Australia. This makes the book about 1cm thinner and 500gram lighter than previous versions. 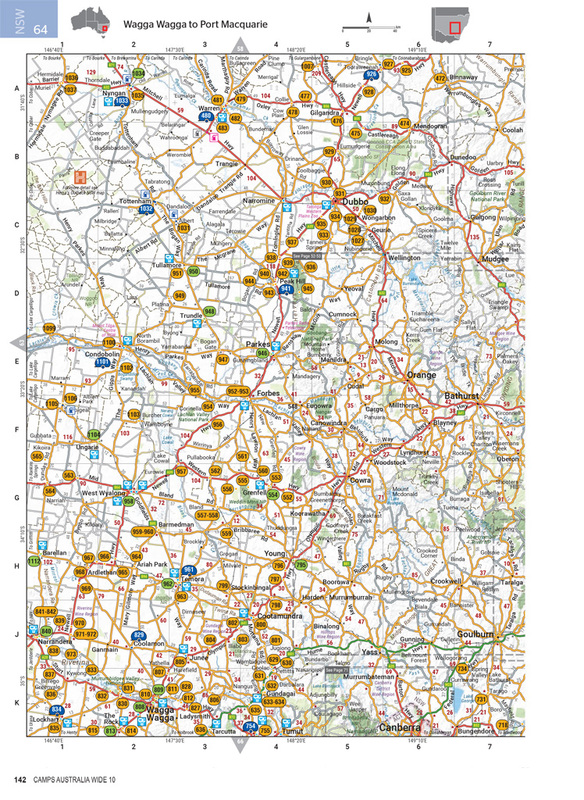 For ease of reference, a key map and highway index begin different coloured sections for each state or territory. 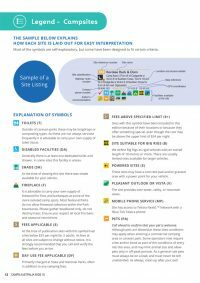 The user friendly, easy-to-read new version enables travellers to plan their itinerary and get a visual preview of sites before they travel or arrive at their destination. A comprehensive guidebook the to caravan and tourist parks across Australia, Caravan Parks Australia Wide is researched and compiled by the authors of the well known “Camps Australia Wide” publication. 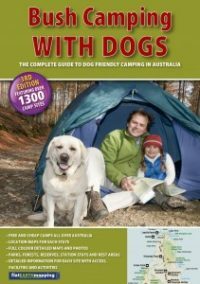 Sales of this publication have grown by over 30% in the last year with the lastest editon selling out 3 months earlier than expected. 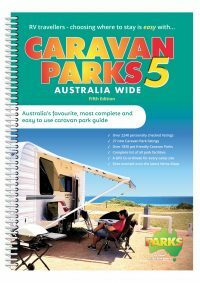 A must-have for the caravan, motor home and camper van traveller, this easy to use guide includes over 2230 caravan and tourist parks, all with informative colour symbols indicating the facilities available at each park. 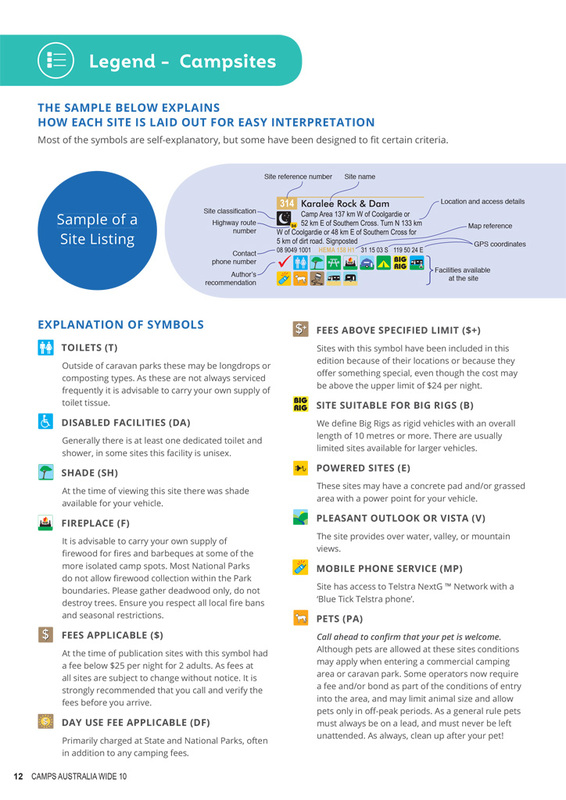 There is also a symbol for on-site cabins for those travellers who wish to make use of these. 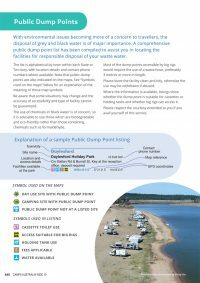 The newly released 5th edition features a number of enhancements. To make finding a park easier. 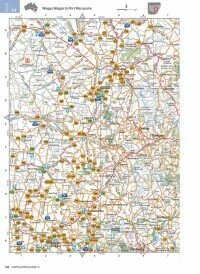 A numbered caravan symbol has been placed on the Hema Road Atlas at each town or location where there is a park. There is a complete listing of all parks in one easy to read index. 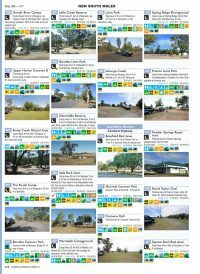 It is easy for a traveller to follow the route of their choice and then check the facilities of the parks suited to their needs. 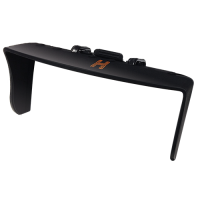 As an additional tool GPS co-ordinates have been provided for every listing. 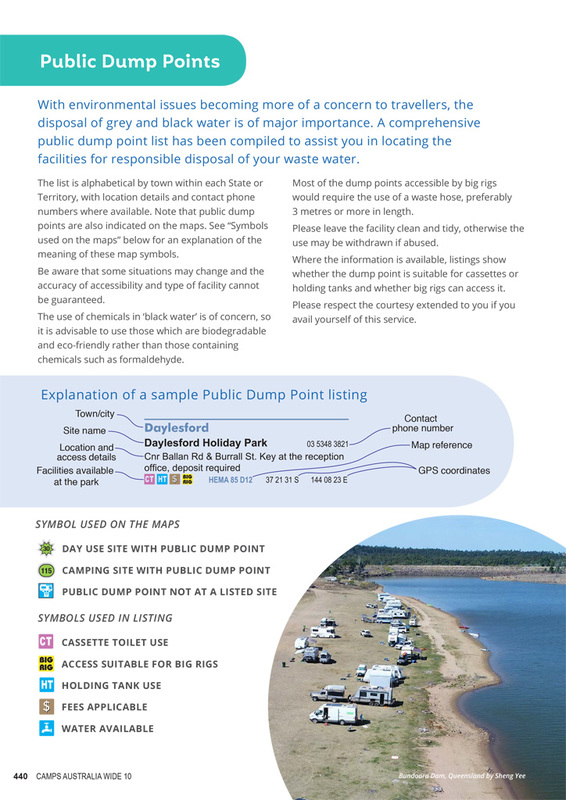 To assist with the responsible disposal of wastewater a public dump point list has been added and symbols indicating these locations placed on the maps.